How does one of the world's largest brands handle negative news? Carefully - and daily. "Guaranteed, you're going to find some horrible stories about things that have happened at the restaurants over the last 48 hours," said Jano Cabrera, the company's senior VP of U.S. communications, global media, and PR, in a recent article in Ad Age. Cabrera provides advice on when to respond, when not to, when (and if) to apologize, the dangers of saying nothing, and what to do when the twitterverse or another online platform gangs up on your brand. The brand experience will be the number-one key differentiator over price and product. "Product and services levels are set, the only differentiator is your people; a systematized CX program and one of the best ways to be distinguished from the competition is to be consistent, every third-party customer, every time." 90% of CMOs expect to own the brand experience - from the customer's point of view! "Customers' expectation of the experience they are provided is forcing organizations to re-evaluate the lines between departments and responsibility for the CX. As the customer's omnichannel expectation grows so does the duty of the keeper of the brand - the marketing department." Customers will expect an omnichannel experience. "Walking through the doors should be just like walking into your website." Hyper-personalization. 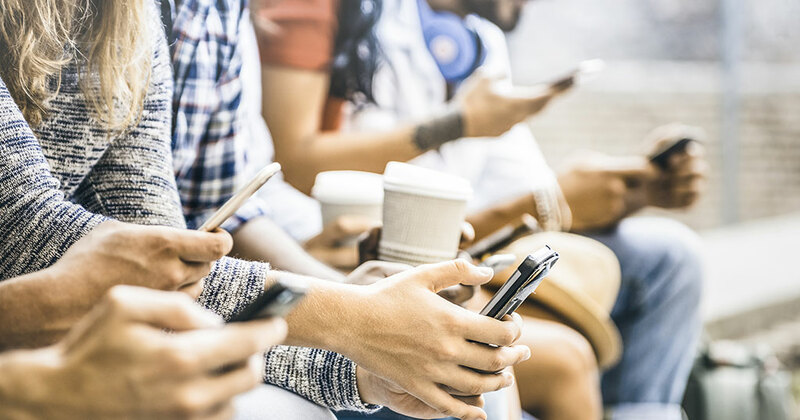 "Customers are more connected than ever, share more personal information and expect with the advancements in technology that the experience they receive is tailored to them and not the masses." Delivery Deluge: Everybody's Doin' It! Delivery is hottin' up as summer approaches - not only in the number of brands doing it, but also in what they're willing to deliver. Some are partnering with delivery companies, some are doing it themselves, and some are even buying delivery companies. Here's our delivery of some of the most recent developments. Famous Dave's Explores Delivery-Only Stores of Just 500-800 S.F.